The printing landscape is changing. In fact, it already has changed. For companies looking to capitalize on the ever-evolving market, it’s imperative to think fast and act just as quickly. However, innovation must be done with intention. As businesses seek more solutions in a variety of areas – printing, marketing and digital communication being some of the big ones – those respective service providers are suddenly scrambling to not only beat out their competition, but also to volley for their own industries. Think about it: Not every company has a desire for printed signage, and not all businesses are looking for ways to reach audiences online. So, now service providers are struggling to assert their spots in the market. Rider Dickerson is a historically well-loved commercial printer that has been in business for more than 100 years. In June 2016, it merged its company with the likes of two other similar-sized Chicago-area companies, Kelmscott Communications and Buhl Press. The newly formed company, Fuse, has been in integration mode ever since. So, why did they merge? Beginning in 2008, Rider Dickerson began transforming its solution offerings to stay relevant within the industry. In addition to printing, the company also provides digital solutions, including digital printing and integrated marketing campaigns. 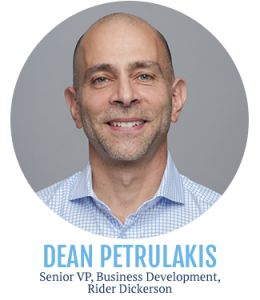 Petrulakis says it’s important to have people in your company sell the “bigger picture,” describing that it’s never one or the other when it comes to print versus digital. It’s a larger conversation that focuses on providing clients with what they need, no matter what it is. The core of our business is print and always will be, but that being said, it’s definitely not the future. Print tied to other media is the future. It’s a bigger story because people’s attention is divided between different areas. Rider Dickerson’s offerings at the time of its merger were very similar to those of Kelmscott Communications, which has like-origins to Rider as a printer. 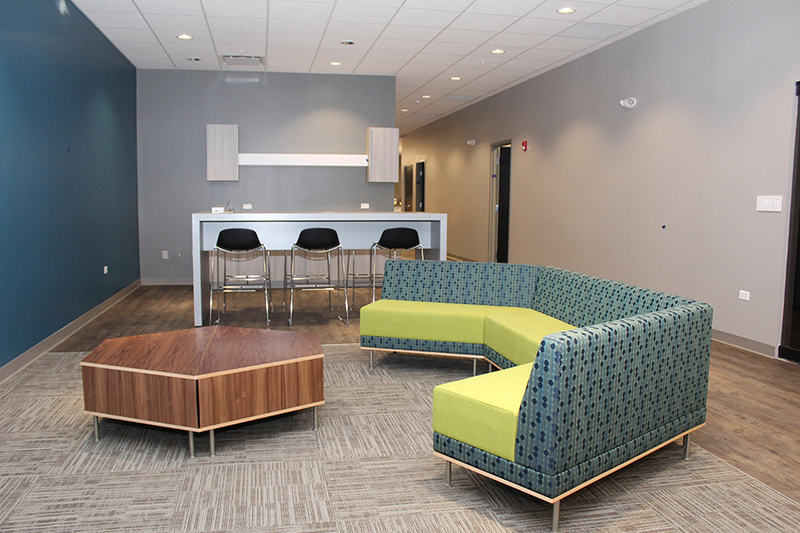 Slightly straying from Rider’s plan, Kelmscott’s transition to encompass more digital and full-service marketing solutions included dividing its core business between printing and a unit that will access a special market in higher education. And then there’s Buhl Press. A fresh component to this business partnership, Buhl Press brings off-limits goodies to the table. 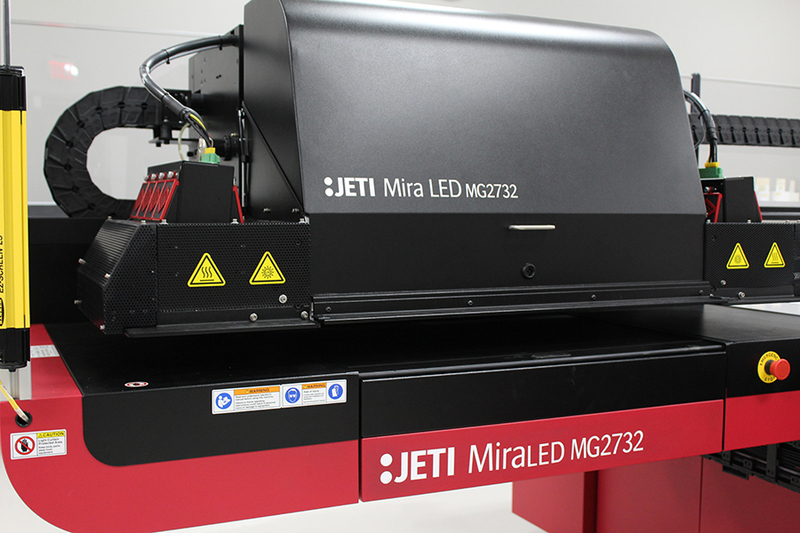 Operating in an extremely niche market – printing on plastic signage for quick-service markets, Buhl adds immense value to the trio because of its narrowed specialty. Despite the differences, big or small, among the three companies, they all have one similarity: their mindsets. 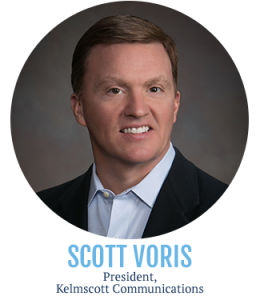 Bill Barta, President of Rider Dickerson, has known Kelmscott President Scott Voris for a few years. During that time, they shared the idea of revolutionizing their printing companies to offer much more. The only issue was they had to figure out how to make it work. Not too long after they discussed these ideas, a common acquaintance – the same one who introduced them – connected Barta and Voris to the owner of Buhl Press. Not only did all the players share similar growth ideas, but their outlook on customer relationships also meshed with one another. Buhl was in the same boat. Besides the obvious financial benefits of merging this trio, there also is the idea that the newly merged company will bring more value to its clients. With a combination of talents and an increasing foothold in the digital space, it has become somewhat of a one-stop shop for anything its clients need. The three companies will operate under its new umbrella, Fuse, but will keep their names and identities as brands. Eventually, Kelmscott will become the agency face, but that will be down the road. There’s no doubt this merger is a step in the right direction for these print-focused companies. The marketing landscape now spans a variety of mediums, and these three companies have figured that out. It’s all about listening to its customers’ needs and taking the right, deliberate actions to better serve them. Rider Dickerson has been in business over a century, Kelmscott Communications for about 80 years and Buhl Press for 50. And now, in 2017, the trio embarks on a new journey as one multi-talented marketing, printing and digital solutions provider, giving their expanded client bases the all-around support they need. It’s a new age, and Fuse is here for it.